Sometimes, the smallest miracles can make the largest impact. Read the story about how Tiny Steps of Hope was founded. 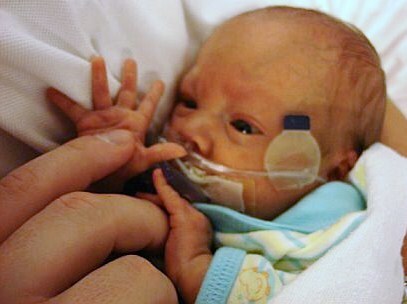 Learn how we provide continued hope for parents and families of premature babies. 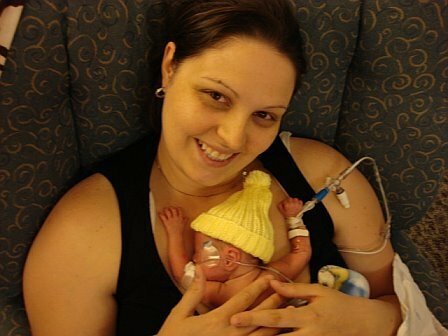 Every wonder what those moments in the NICU are like for anxious parents?